TIRED OF PAYING RENT?!! 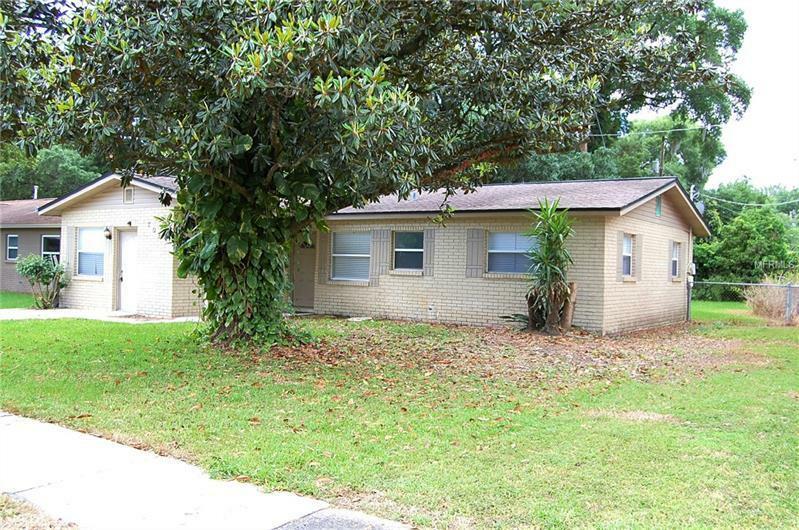 Say "GoodBye" to your landlord and "Hello" to this crazy affordable, great Brandon location budget pleaser!! New pad & carpet in bedrooms 1-3! Ceramic tile flooring throughout the balance of the home! New windows, back sliding door, kitchen remodel & dimensional shingle roof all done in 2007! A/C replaced approximately 6 years ago! Newer natural gas water heater replaced in 2017! A perfect home for 1st-Time home buyers just starting out, for empty nesters looking for an economical downsizer, or for anybody in-between!! Maybe you're a smart investor & would like to add this solid performer to your portfolio?!! Whatever your sitution, time to STOP LOOKING and call to make your viewing appointment today! !